Research from the largest offshore whale and dolphin survey ever conducted in Ireland and probably the largest ever in Europe were published today. 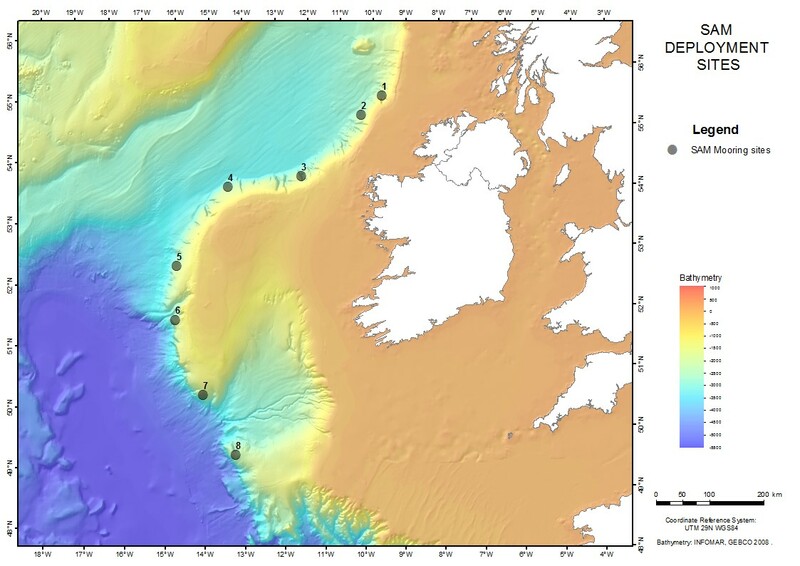 The ObSERVE programme aimed to provide robust data with which to inform conservation management by assessing the importance of shelf edge habitats off western Ireland for whales and dolphins. 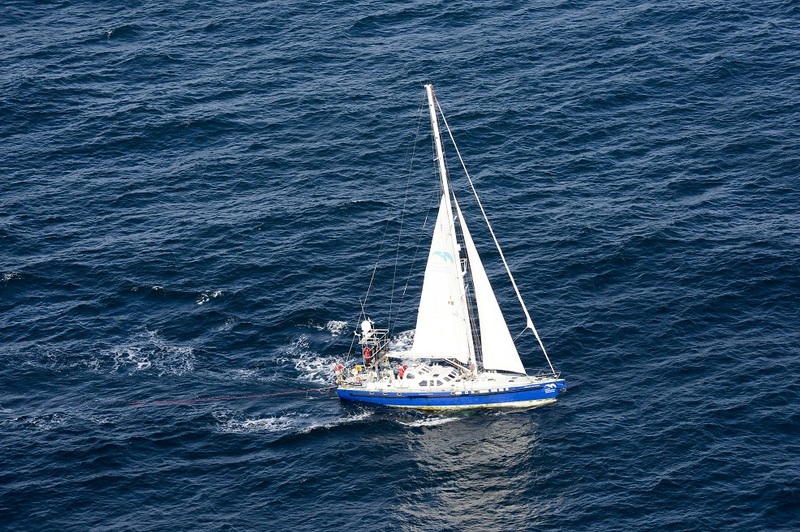 The IWDG were partners in the ObSERVE-Acoustic project, providing visual surveyors on the dedicated towed Passive Acoustic Monitoring (PAM) surveys on RV Celtic Voyager and whale research yacht Song of the Whale surveys, and carrying out Static Acoustic Monitoring with Deep CPODs at eight sites off the Continental shelf edge. A total of 1,657 days of acoustic monitoring and 1,003 days of C-POD data were acquired at eight monitoring sites. Six passive acoustic monitoring (PAM) surveys were completed resulting in 3,784 nautical miles of survey effort. A total of nearly 3.8 million echolocation clicks and 375,000 tonal whistles were collected with AMARs and over 24 million candidate clicks detected by PAMGuard during PAM, resulting in a total of 1,322 ‘cetacean events’. Static acoustics provide robust data on presence and seasonal trends but are spatially constrained, depending on detection distance, while PAM provides a snapshot over a wide geographical area but detection distances can be limited. ObSERVE - Aerial was led by University College, Cork who surveyed a total length of 37,097 km during which they recorded almost 2,200 sighting records of twenty species of cetaceans. These studies provide vital information on the occurrence, distribution and density of sensitive species within key offshore areas. 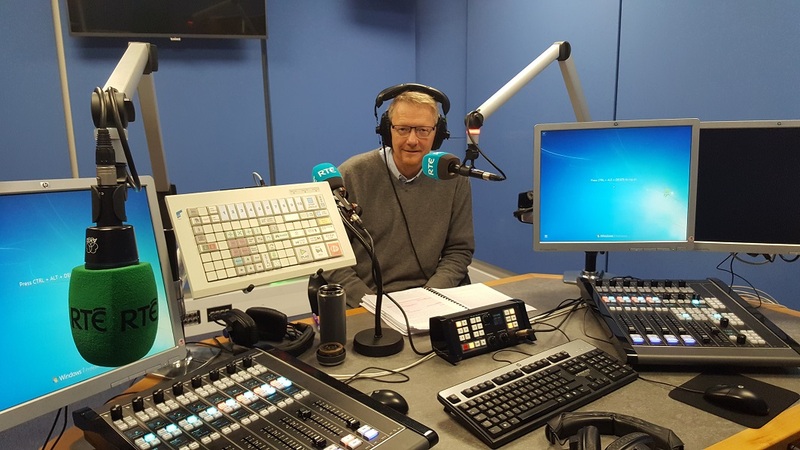 "The ObSERVE programme, shows how important it is that government keeps investing in research into our marine environment. The information gathered by the ObSERVE Programme has significantly improved our knowledge of the environment, offshore Ireland, and will help to point the way forward for future regulation and sustainable development in tandem with advancing the conservation of protected species".